The seeking of knowledge is obligatory to every one of us. From cradle to grave, the search for knowledge never stops. Life offers so many lessons to learn. As an elder, as a parent, it is our duty to teach our young ones. We are responsible to instigate them the love for reading. And that itself becomes a huge responsibility as we have to guide them through valuable lessons. I encourage my little nephews and niece to read by gifting them books - be it stories or activity, every now and then. Because, you know children often tend to get bored with their old toys and look for new ones. There are loads of children's book in the market but mostly fairy tales and imaginary fun loving books. They, of course, are appealing but at times they fail to emphasize morals and values. Selecting good books for children is very important. Only that will increase their interest in learning, building vocabulary and stir their curiosity about the world. And that leads to creating a wonderful memory for them. However, we have better choices of books for young adults, but for the kids to start with, to get them introduced to the faith and the way of life, I realized there were only a limited collection. My nephews are still 4 to 5 years old and I was looking for lively, engaging and religious upbeat books that would introduce them to our faith while also focusing on the universal ideas. This little bedtime book is suitable for the kids of all ages. 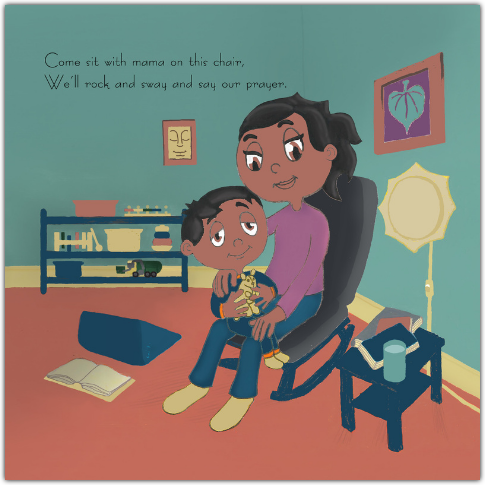 Children will be drawn to the cute illustrations and simple rhyming prayers. This is one of the easiest ways to introduce prayer into a child's bedtime routine. In this book, little Esa with his Mama thanks God and says a prayer for people all around the world. With thoughtful illustration and imagery, this charming bedtime story will inspire the kids to contemplate the world’s wonders and say prayers before they go to sleep. This book is a beautiful lullaby prayer to every child. 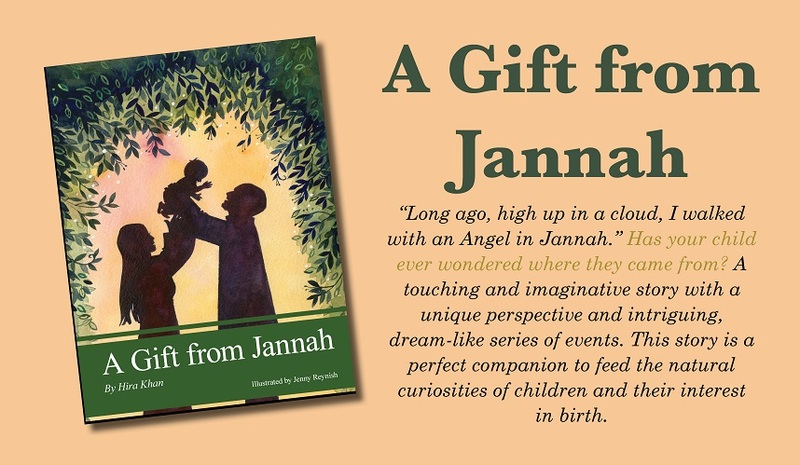 This book is a collection of Duas for kids. The duas listed in this book are very powerful. Prayers are meant to protect and to get the blessings from Allah. Not only kids but even the adults should know. It has both Arabic and the English translation for each little prayers. Each prayer comes with English Phonetic pronunciation and that makes it much easier to follow. The coloring pages are a plus as it particularly makes the learning session fun. This book is an effortless way to teach our children the basic little prayers. Like the prayers to be recited at bedtime, when you eat, when you wear a new dress etc. Quite an engaging activity book with coloring pages to stir the interest to memorize the short Duas while they color the illustrations. 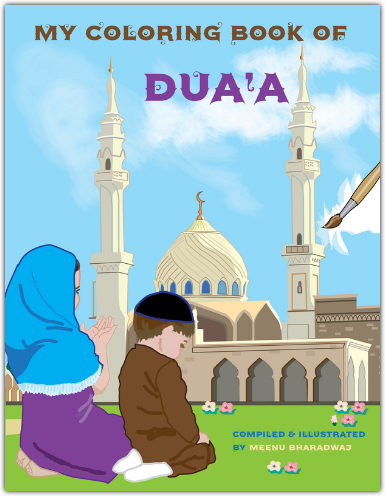 This book playfully teach the duas and prayers to the children. Hannah Travels is a 5 part world travel book series that tells tale about different countries through the little girl Hannah. Hannah with her friends travels to places and this is all about her adventure. This book has lovely illustrations and stories around the world. In this series, the children get to discover new location, languages, learn new words, local food and explore their culture. A wonderful book for the kids to know about the world. Hannah travels to France, Egypt, India, Japan and Mexico. These books will certainly make the kids to muse about the people and the world. Buy this series at Amazon. A beautiful and rich colorful story about the child’s birth and anticipation of coming into the world. It was a beautiful journey to every mother but what it is to the baby? This book talks about the baby’s thoughts about the mother and the father and the surroundings. Simple narration and colorful illustrations make this book worth the read to every kids and the parents. I felt that this book would be sweet and genuine enough to answer their curiosity in a religious and creative way. The illustrations depict the origin of baby from the heaven to the mother’s womb to the beautiful earth in a blessed way. All these books have engaging words with interactive activity, rhymes and stories filled with faith and identity. These books also provide great opportunity for parents to spend quality reading time with their children. Children will find this collection amusing and enjoy reading these books every day. The Dalai Lama’s Cat by David Michie is one of the most adorable books I have ever read in recent times. This book came to me as a gift to my Amazon Kindle Paper White. If not, I would not even thought of buying it. Like few other books in my shelf, I was not intended to read this immediately. At first I was hesitant to pick this but when I did, the book turned out to be a surprise from the Page 1. About the author - David Michie is the author of Buddhism for Busy People, Hurry Up and Meditate and Enlightenment to Go and The Dalai Lama’s Cat - Art of Purring. As the title implies, this is the story of The Dalai Lama’s Cat. and the cover page, cuteness overloaded. The author effortlessly transports us to the world of the narrator. I fell in love with the narrator from the first page and I was smiling all along. The cat is referred as His Holiness’s Cat (HHC) by the monks in the monastery but the Dalai Lama addresses her as a Little Snow Lion. And, she is the protagonist. The entire story is the perspective of this Himalayan Cat. She begins the story from her birth on a roadside and how she became the Dalai Lama’s pet. 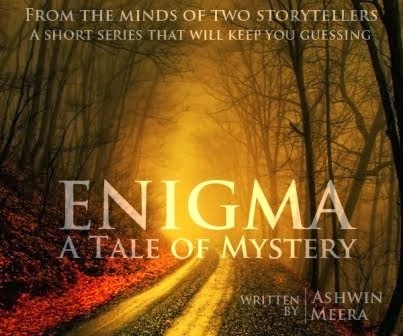 And the story revolves around her and the people and the day to day events she encounters. Having a cat as the storyteller, the book is very refreshing. 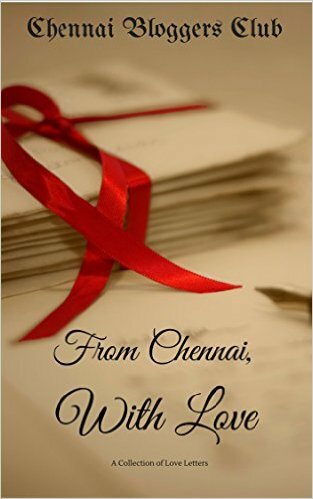 The story is warm with simple narration and the writing is witty as well as profound. This cat even made me wonder what my pet birds think of me and my way of life. Well, that’s tough to say but then they are adored and spoiled, and sure enjoying their luxuries at home. The HHC, much loved by the Dalai Lama and his staff, is free to wander everywhere in and out of the monastery. She enjoys the luxury as well as the closeness to Dalai Lama and his monks that others could even think of. 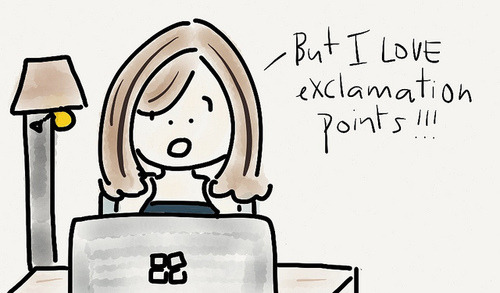 It was very exciting to read her antics. Every detail of this cat is cute and funny. Especially her first fur ball experience, her tinge of jealousy over a dog that was brought in to the monastery, her love interest with a downtown cat and there are lots more. Meantime, she also encounters people from different walks of life - Hollywood actress, monks, a self improvement author, a chef and many others who visits Dalai Lama. Where, she gets enlightened just by being closer to him. This book is all about the events in the cat’s life laced with Buddhist philosophy. Some of the incidents are interesting and thought provoking. Most of the Dalai Lama’s private interactions with the cat are quite endearing. But I will not say this book is unputdownable as I took break quite a few times. And whenever I resumed, it still gave me the same feel, and no less. Some passages instantly lit up my mood. Some stirred my thoughts with its deep topics. While, some helped me understand the complexities of life in simpler way. I have many favorite quotes from the book. I would like to highlight one here. But hey, this is not religious or self improvement book but it works that way as well. Other than spirituality and philosophy, this book brings lots of cheer through the Cat. If you are cat person, you will love it to the core. 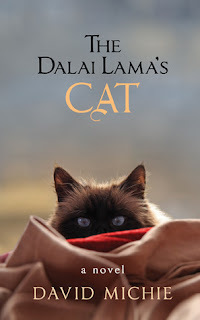 The Dalai Lama’s Cat is an easy, relaxing and an enjoyable read. 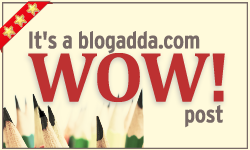 This is a guest post by Abdul, a business analyst who happens to travel often. 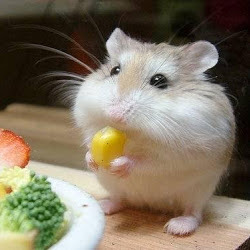 Well, he has written few posts earlier under the pseudonym, Mr. Crumbles. Now let's continue to the post. What comes to your minds when you hear a city named Seattle? Headquarters of Tech giants like Microsoft and Amazon or the famous American Football team Seahawks or the world-famous rock guitarist Jimi Hendrix. Well, if none of these strike a chord in your head, let me introduce you to Seattle. Having thousands of acres of parkland and surrounded by natural wealth, Seattle is the largest city of the State of Washington, USA. I had a privilege of visiting this wonderful city during the winter of 2016. It was an 18 hour flight journey from India to Seattle via Dubai. My Emirates experience was awesome. Even though it was a long journey, I did not let my tiredness rule my beautiful first day at Seattle. The city and its downtown gives a feel of New York by its look and architecture. One can walk around the city aided by Google Maps and might not need a vehicle to visit the top attractions. 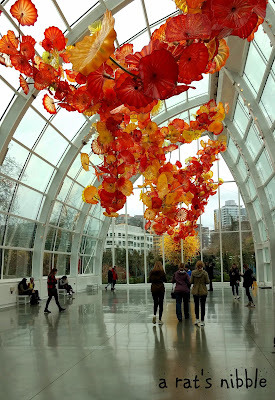 The other way of being economical is to buy the Seattle City Pass which is a $75 ticket to see 5 out of 7 Seattle attractions. 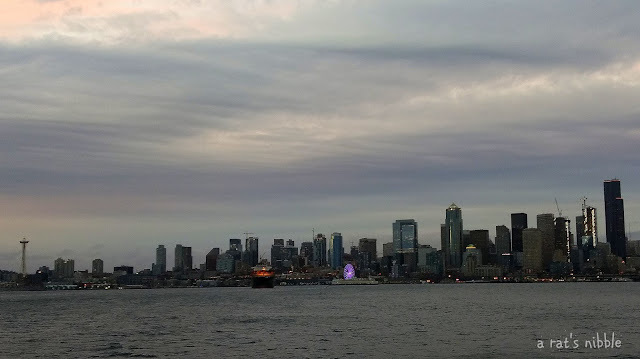 I would say the CityPass is one of the best ways to explore Seattle. On my Day 1, I purchased the Seattle City Pass and began my city tour. A picture postcard speaks a lot more than a long letter or a bulky album. So, let me keep it that way. 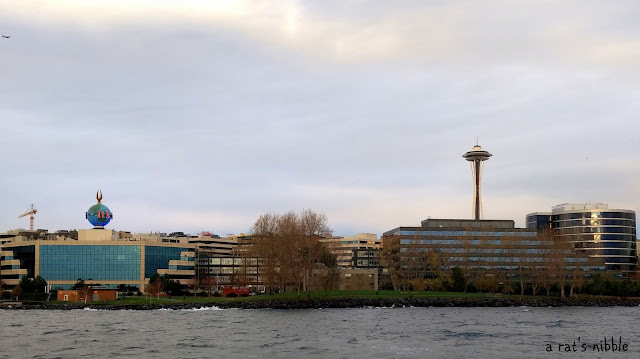 Nobody can miss visiting the Space Needle which is a 605-ft tall observation tower. 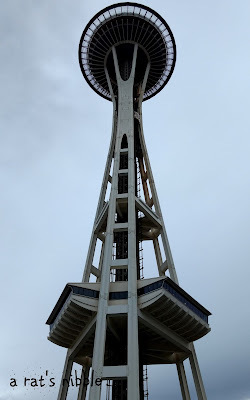 For someone in India who has to wait 10 mins to board a lift and stop at each floor and finally reach the 19th floor in another 5 mins, the Space Needle’s lift feels like a rocket. It reaches from ground level to the top floor in 43 seconds. 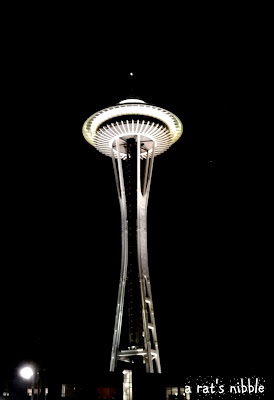 Don’t forget to visit the Space Needle twice, once in the daylight and once to see the nightlife of Seattle. I was really excited to see the Sea wonders. 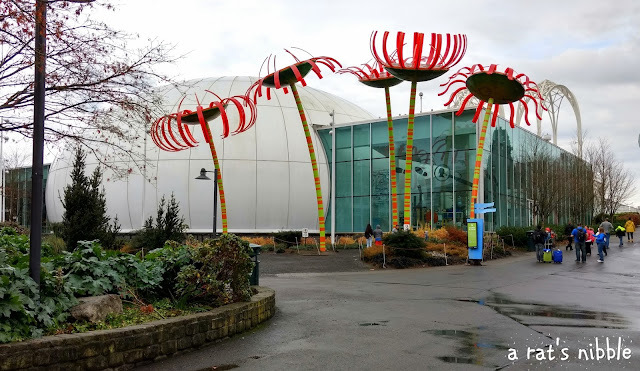 If you have kids accompanying you, the Seattle Aquarium is a must visit place. 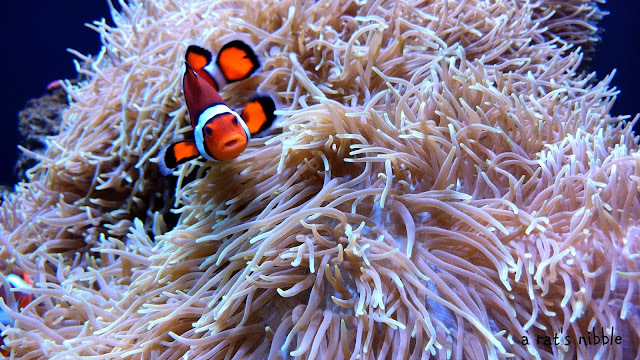 The children will enjoy the experience of touching the sea life, watching the jellyfish glow and of course, meet their friend Nemo. And the Otters are really cute. They can spend hours watching the delightful antics of these creatures. 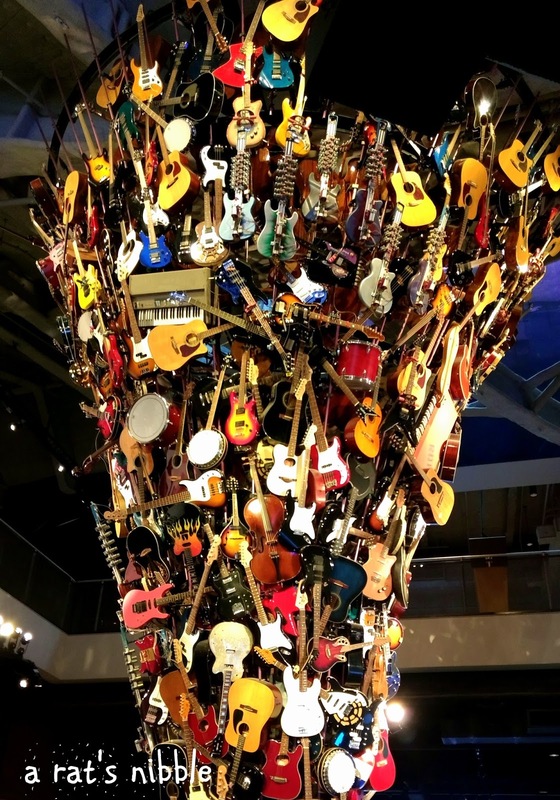 For Pop lovers, the Museum of Pop Culture is an interesting place to hangout. But I am not very keen on Pop music. So for someone like me, the Sound Lab in the museum was a boon. It allowed me to feel the real sound recording studio ambiance and also sung my favorite song. I had a great new experience there. 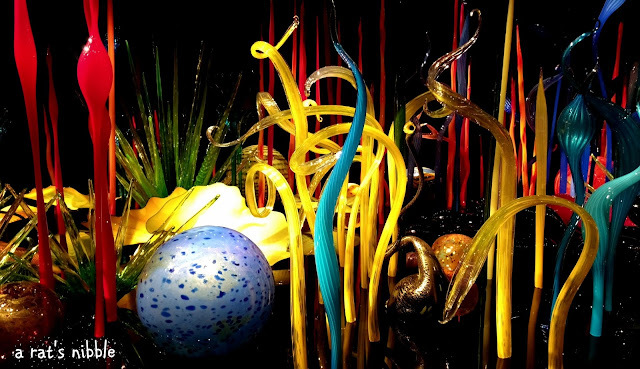 The Chihuly Garden and Glass is a garden created entirely out of blown glass sculptures. This is one of a kind garden you would ever visit in your lifetime. I was astounded by their creativity and colors where it came to life. Have you watched Director Shankar's Shivaji movie? Well,if yes, then you would certainly feel like being in one of their artistic movie sets. A cruise in the evening breeze watching the sun go down on one side and the elegant city lighting up on the other is the best way to end the day. 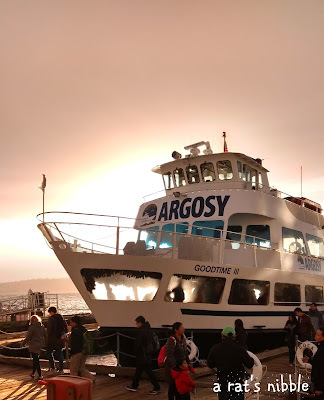 Argosy Cruises Harbor Tour was the closing scene of the first day outing in Seattle. Readers, there are lots to know about the city. Stay tuned for more. 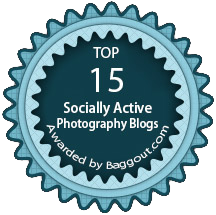 Do not miss these breathtaking photos by Abdul. Summer is here already. Our sun-baked and parched days have just begun. Sinking in thirst and bathing in sweat, it is no more fun like we once had. Remember those days, how much we loved to go out and played under the sun. Only to come back home to gulp down the drinks and munch the snacks our Mom serves. Those were our carefree days. Back then our lifestyle was a lot healthier. 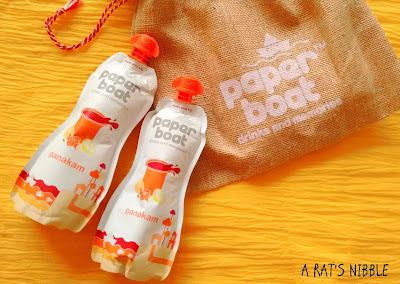 Hector Beverages’ Paper Boat drinks are already becoming a household name, for they promise Drinks and Memories. 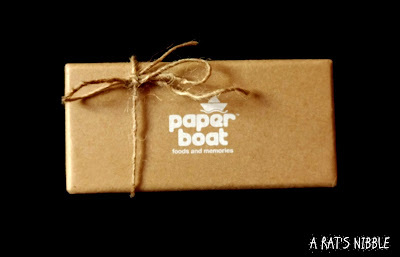 Paper Boat has some tasty set of flavorful drinks that sure will stir your old memories. Every season, they introduce new flavor and the recent additions are Panakam and Chilli Guava. I received the package from the company itself. It was neatly packed in a jute bag and the moment I eyed on it, I thought, it is one perfect gift I received this season. Panakam is a combination of Jaggery, Ginger and Lemon. And Chilli Guava, should I say about it? I bet most of us drool over the name itself. Fruit Juices, Nannari Sarbath, Buttermilk and Panakaram are the regular treat to us at home, during summer. We prepare Panakaram/Panakam at home and serve at family functions, especially on hot days. 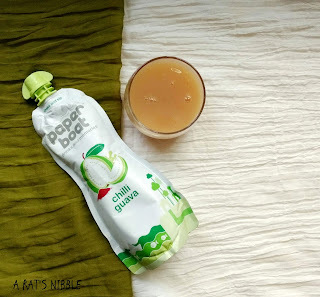 Paper Boat's Panakam was sweet and more like home made, while Chilli Guava was bit tangy. Imagine, the days when you wait for your school bell to ring and then you rush out to that old lady who sells chilli guava in her basket. This drink tasted exactly like the fresh guava slice sprinkled with chilli powder and salt. Already salivating, isn't it? 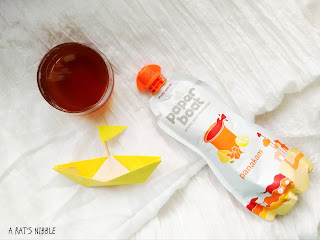 Compared to the regular sugar heavy beverages available in the market, Paper Boat drinks are sure a change. Even though the products claim to have no colors, no preservatives, no artificial flavors, there is the addition of natural and natural identical flavors. Apparently, its not 100% natural, but it gets close to the authentic taste and flavor. 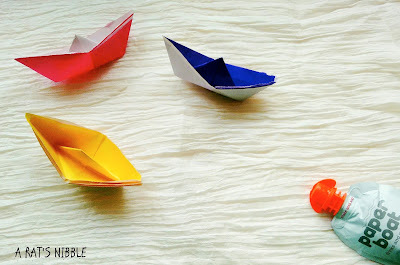 I enjoyed the Paper Boat's Panakam while my mom loved Chilli Guava the most. Paper Boat serves drinks with traditional ingredients. Completely Indian. It comes in eco-friendly and hygienic packages with tightly screwing lid so you can carry anywhere and anytime even after you open and had your first sip. Their appealing package you see in the stores, is easy to tempt you to try their drinks. And you will not be disappointed. Last week, I received this cute package. And to my surprise, my favorite Kadalai Mittai is inside. It is handy to carry one or two packets in bag whenever you travel. Well, that's what I do, so I can nibble if I feel hungry at late nights. 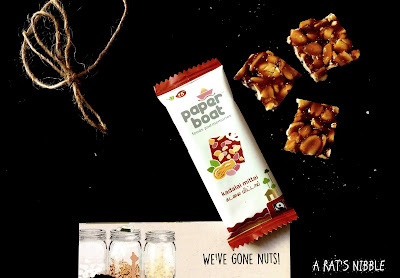 Paper Boat's Kadalai Mittai is bit crunchy but lot sweeter. And it is Glutten Free. Waking up to the chirps of the sparrows in my garden..
Chasing behind the dragonflies to keep them inside the matchbox for fun.. Collecting silk worms from the school yard and grows in my geometry box.. 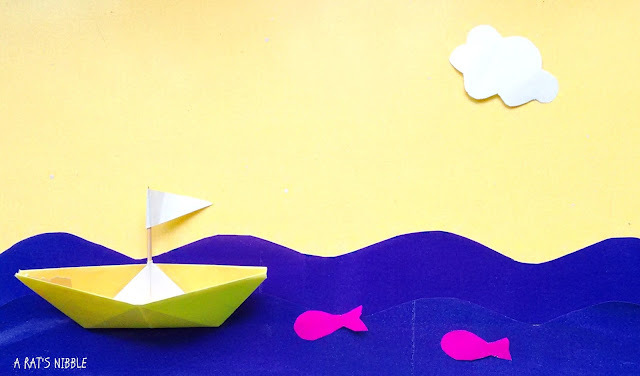 Playing in the water after the rains and, the tiny colorful paper boats I let to sail in the puddle..
Those carefree days may have gone but my memories remain. Ever wondered how memories would taste? Well, that's what Paper Boat offers and mostly they give it right. Buy any flavor you want and taste your memories. They have variety of flavors. Aamras, Kokum, Jamun, Neer Mor, Ginger Lemon Tea and more. We have crossed many years since childhood and now they all might look like it happened once upon a time. But whatever we had back then, are still here waiting for us to see and experience. Look around you. Life is still beautiful. Paper Boat serves us delicious drinks (and now, sweets too) to relish and happy memories to cherish. PS - This is a sponsored post. However, the opinions are mine.